By 14, the Oracle of Omaha was making a profit, investing his money and paying taxes. Billionaire Warren Buffett’s success began at a young age. In fact, the financial genius has been making an income, investing money and paying taxes since the ripe age of 14-years-old. Buffett’s road to becoming one of the richest people in the world started in 1944, when Buffett was a paperboy in Washington, D.C. How do we know this? 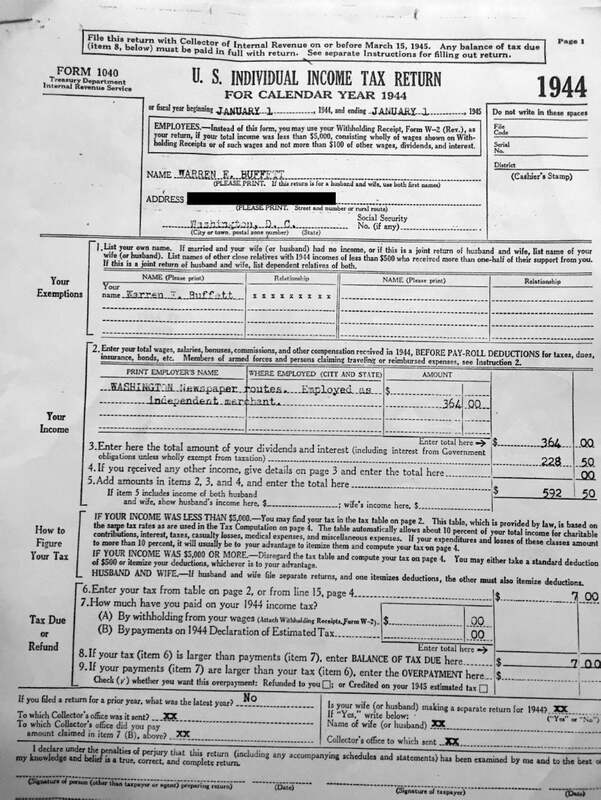 The billionaire investor recently shared his 1944 tax returns to PBS NewsHour, revealing how he began building his $75 billion net worth while he was still in school. The returns show that Buffett was raking in $592.50 in annual income, and declaring $228 in interest and dividend income. Overall, he was paying $7 dollars in taxes. Today, that means 14-year-old Buffett was making $8,221.18 in income, and his investments in today's dollars would be worth $3,163.59, according to Quartz. 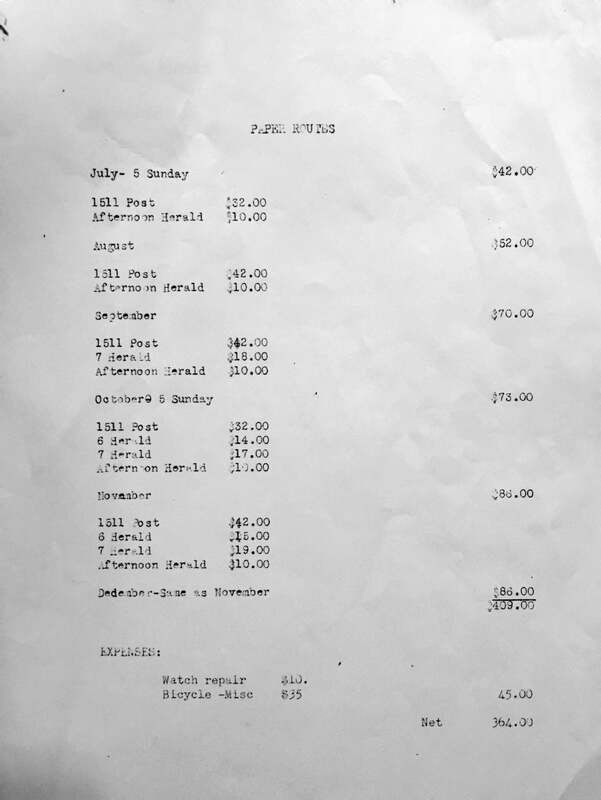 While his tax returns today, which he released during the presidential elections, look nothing like those from 73 years ago, it’s intriguing to see how Buffett got his start -- take a look below.